The Yukom-Chop bus company was found in 2003. The company provide regular and occasional passenger services in Europe and Scandinavia using own fleet of comportable turist buses. In 2014 the Yukom-Chop company got the approval of the competent authorities of the Ukraine and Hungary to open and serve the regular daily international rout Uzhgorod-Chop-Nyíregyháza-Budapest. The departure time is 10:10 (a.m.). If you arrival to Chop by train #81 in 9:46 (a.m.) , please do not delay. From the platform to the place of boarding 3 munutes for a wolk. If the train will delay, please check the time of delay to conductor and contact us in advance. If delaying more than 30 minutes we will wait you depending from the others passenges interconnections (transfers). The departure time from Nyiregyhaza, HU is 14:45 (p.m.) on the reverse direction Budapest-Uzhgorod. 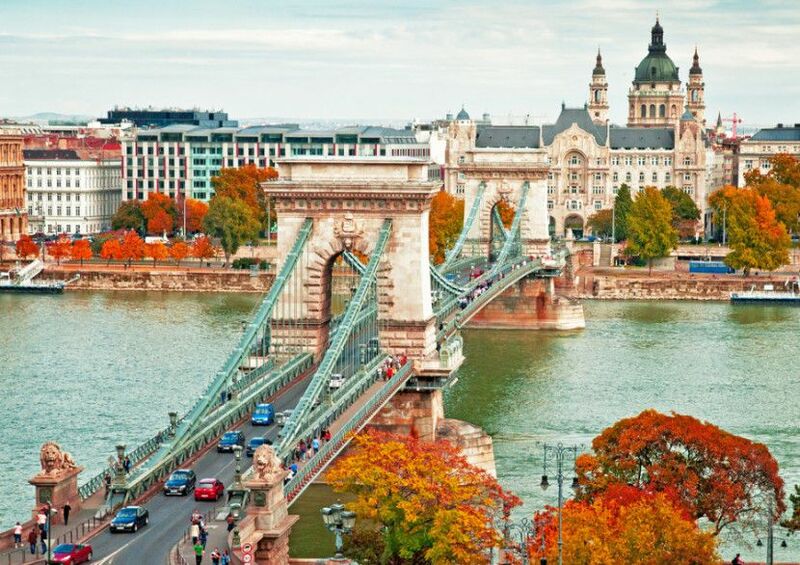 The departure time from Budapest, HU is 11:45 (a.m.) on the REVERSE direction Budapest-Uzhgorod. By public transport to the Budapest Airport you can get within 50-60 minutes and cost about 3 euro. The route is the following: by metro line M3 from the Népliget station to the Kőbánya-Kispest station, then bus № 200E (№900 –at night) from Kőbánya-Kispest to Airport Terminal-2. 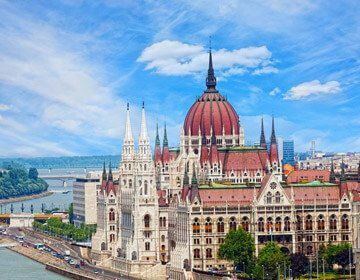 In the current section and everywhere on the web-site indicated the Central European time on the territory of Hungary and Austria and Kyiv-time on the territory of Ukraine. The delay is possible during the crossing of the border as in Budapest direction as in Chop-Uzhgorod direction, also. Due to the above, our company can not guarantee the 100% keeping of the timetable. Please take into account this information during planning of your trip and others transfers.